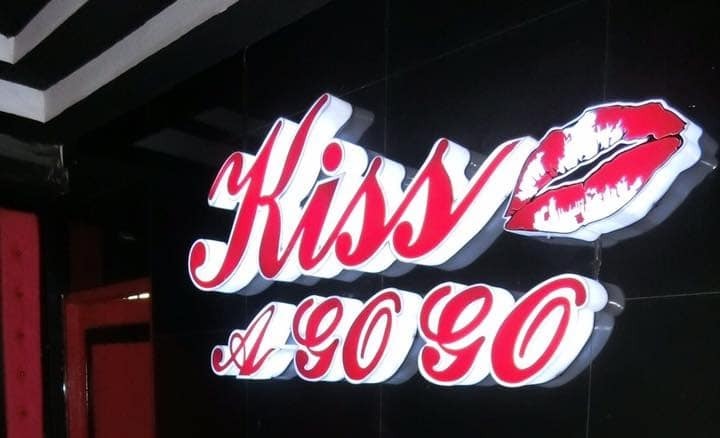 Kiss Agogo bar is located on the Soi Buakhao leg of Soi LK Metro in Pattaya, Thailand. Almost directly opposite Paradise gogo bar. 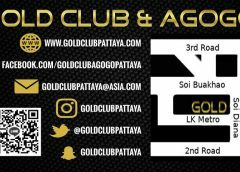 It was fully refurbished at the end of 2016 but initially failed to make much impact and remained one of the least busy gogo bars on the Soi. 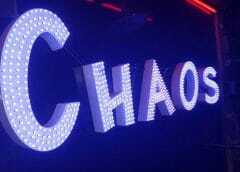 It then closed in June 2017 and re-opened as the rather short lived Chaos Agogo. We understand from the owner that, despite the claims of the new management team, the bar was not sold and remains under the same ownership. It reverted back to its original name at the end of 2017. 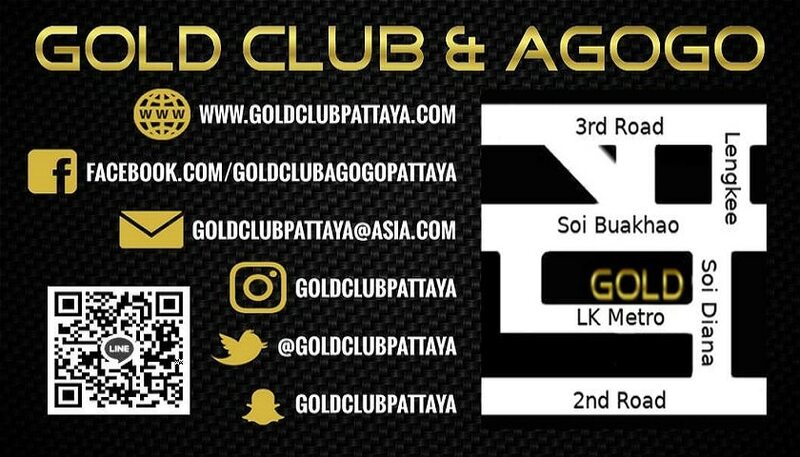 Although one of the smaller gogo bars on the Soi it makes very good use of space and is actually a decent bar and with a bit of active promotion could almost certainly become as popular as it was several years ago. The owner says he does not wish to go down this route prefering to run a low key bar with a zero hassle policy with the aim of keeping both his customers, and his girls, happy. We would certainly applaud that and would recommend that you give the bar a try if you are in the area. KIss agogo has recently changed and became really attractive since its renovation.Rock music change from the dance music . I do love this bar. Well you would say that as you are the owner of the bar! Many issues here. First, location. Its very noticeable that all the gogos on this part of the Soi are much quieter than those at the Diana end. 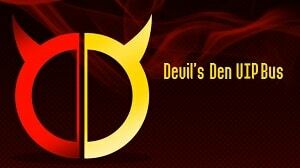 Second, design. Although they redesigned recently it just cant hold a candle to the places that spent millions. Third, owners. They really just dont seem to care. No efforts to market, not even a Facebook page which is a given these days. Looks a lot better but was a lot more fun before. Best girls went to Touch and i doubt will be back. Tough for them to turn it around when the bars round the corner attract the crowds.